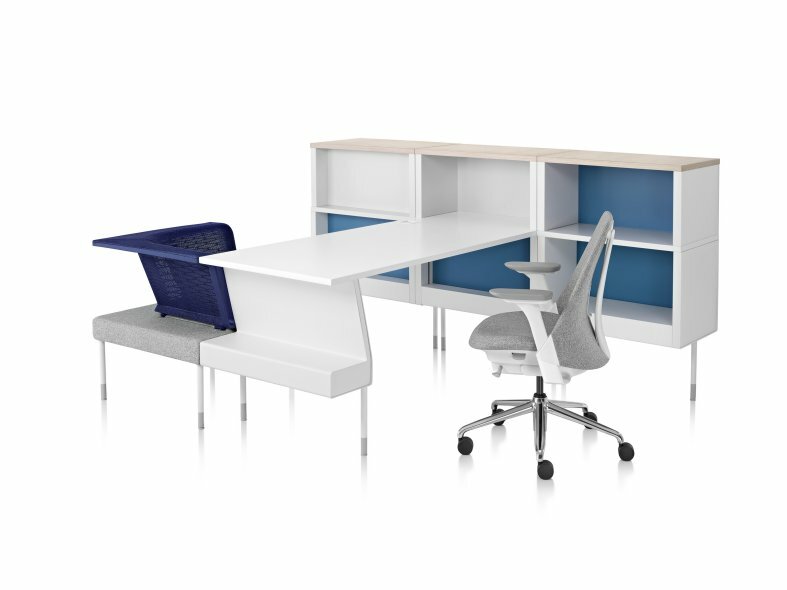 Based on the belief that the more people connect, the better they work, Public transforms every part of the office - including individual desks - into places for collaboration. 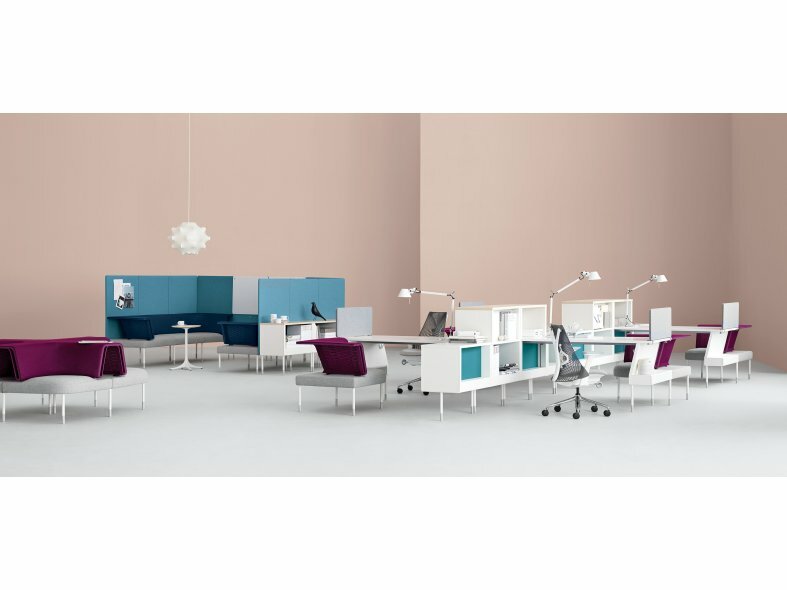 It's the first office system to support casual work and to provide comfort at the desk, in circulation spaces and in group areas - all within a consistent design vocabulary. 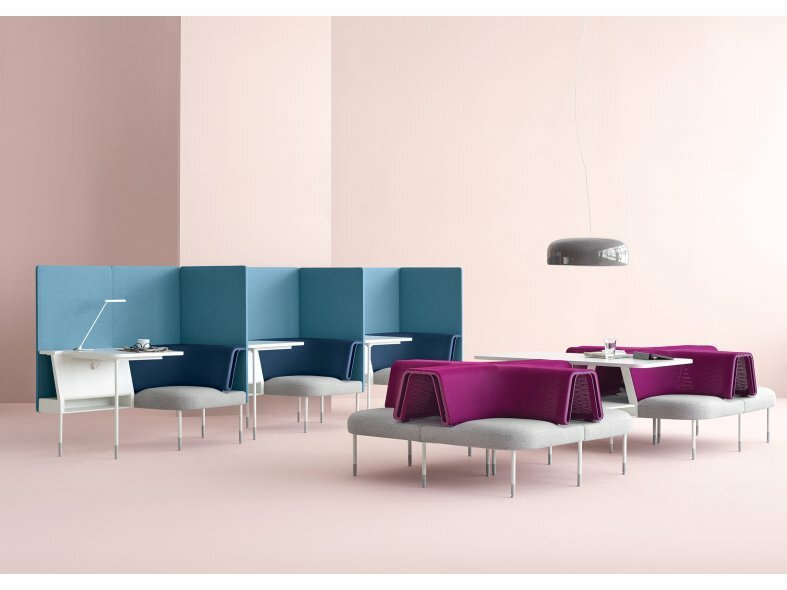 Visually uniform and modular surfaces, storage and seating can be configured into a broad range of settings that encourage fluid transitions between collaborative and focused work. We believe collaboration isn't exclusive to conference rooms or desks; it happens everywhere. 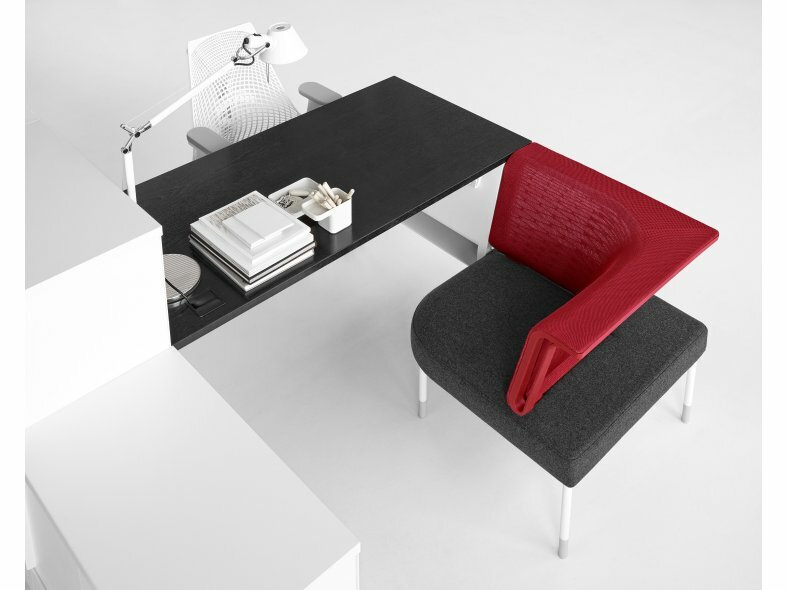 Public was designed to support fluid interactions and spontaneous conversations across the entire landscape, keeping the office in a state of flow where people are engaged, focused and able to move freely between collaborative and individual modes of work.